Spiral-wound fiberboard tubes provide maximum protection against folds, creases, and tears. 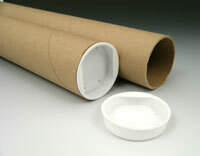 Includes two snug-fitting plastic end plugs with flat area for labeling. 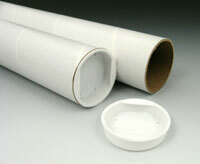 Tube diameter and length are inside dimensions.